February 28th, 2011. Negril, Jamaica. 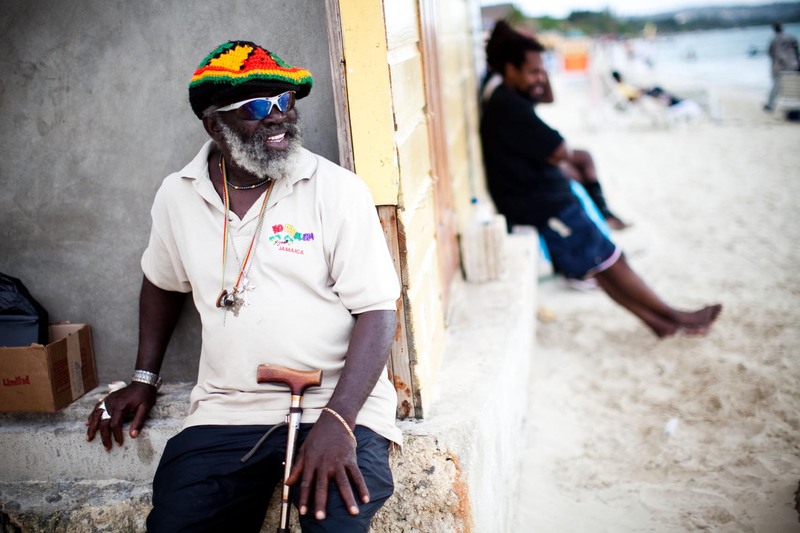 Rasta Evor Daily, 59, has been selling his sculptures for 20 years on the 7 mile beach. Piotr Redlinski for The New York Times.